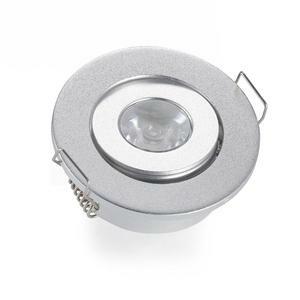 IP52 LED Spot lights 1W Recessed Mini Ceiling Light DC12V LED downlight Dimmable warm white for Kitchen Before Order 1. ALL products warranty 5 years ! 2. All products 'material is aluminium ,with silver light body , if you need other light body color , pls contact us first . 3.The colour we make is WW(2700-3000K), W(4000-4500K), CW(5000-5500K) ,if you need other color ,pls contact us first. 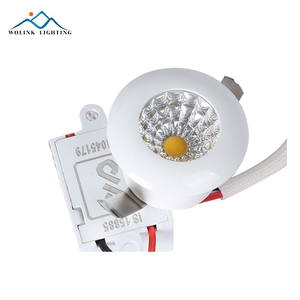 Epistar chip 100lm/w 3"/4"/6"/8" IP40 SMD/COB LED recessed down light dimmable LED Down light Description Model No. Installation: Application Suitable for hotel,corridor,home decoration ,shopping mall,exhibition room,etc. Packaging & Shipping 1.Supply premiun quality products; 2.3-5years warranty; 3.Provide VIP service for all customers; 4.Solution for LED light; 5.Technology support for customer's projects; 6.Fast delivery; 7.Good after-sale service. Features Separable rotating reflector design makes it easy for replacement. Junction box and driver are located on opposite ends of the housing, with easy access for maintenance and installation. C-Channel and flat C-Channel and flat bar hangers must be ordered separately. Packaging & Shipping 1pcs/ box, 200pcs/carton 42.5*27.5*34.5cm Q1; Can i have a sample for a 18 watt led downlight 9 A: For 1 pcs for sample testing , congratulations ! 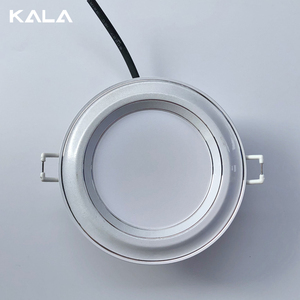 Do you have any MOQ limit for 18 watt led downlight 9 A: Usually 100 0 PCS/Model, it's also ok to buy 1PC if bulbs are in stock, please confirm with us if lights in stock or not. Q 3 . How to send an inquiry for 18 watt led downlight 9 A: Customers need to confirm the model, wattage, color temperature, base, voltage, dimmable/non dimmable, case color, packing and other details. 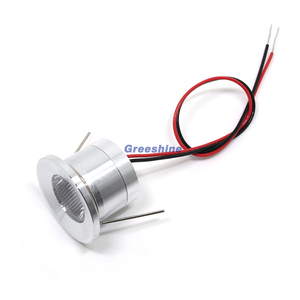 Alibaba.com offers 972 led downlight dimmable 1w products. About 66% of these are led downlights, 3% are led cabinet lights. 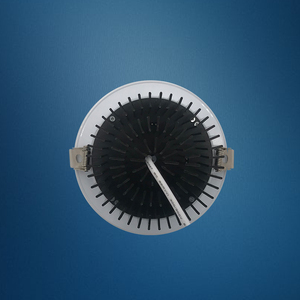 A wide variety of led downlight dimmable 1w options are available to you, such as ce, ccc, and c-tick. You can also choose from free samples, paid samples. 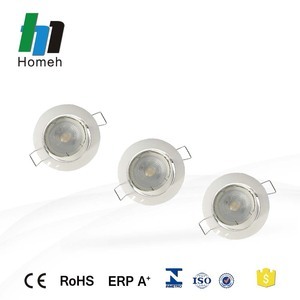 There are 972 led downlight dimmable 1w suppliers, mainly located in Asia. 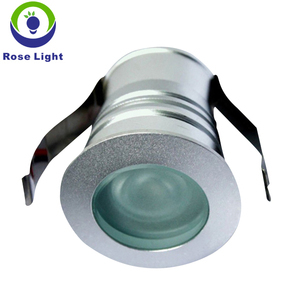 The top supplying country is China (Mainland), which supply 100% of led downlight dimmable 1w respectively. 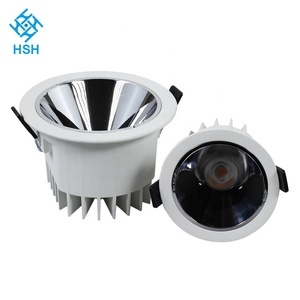 Led downlight dimmable 1w products are most popular in Western Europe, North America, and Oceania. You can ensure product safety by selecting from certified suppliers, including 193 with ISO9001, 85 with Other, and 5 with ISO14001 certification.